Cairns is the primary gateway to the Great Barrier Reef, Daintree Rainforest and Tropical North Queensland’s outback. 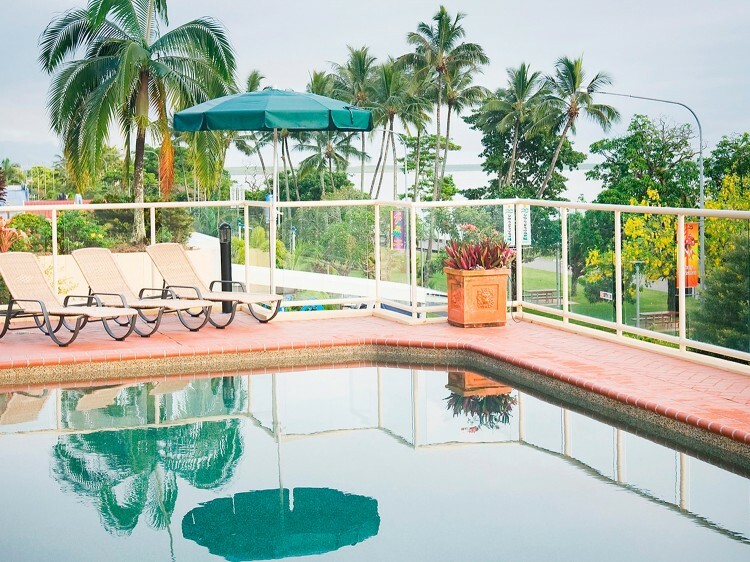 From a great waterfront location overlooking Trinity Bay and the spectacular Cairns Lagoon, BreakFree Royal Harbour is perfectly positioned for guests to enjoy the best of this vibrant tropical city. 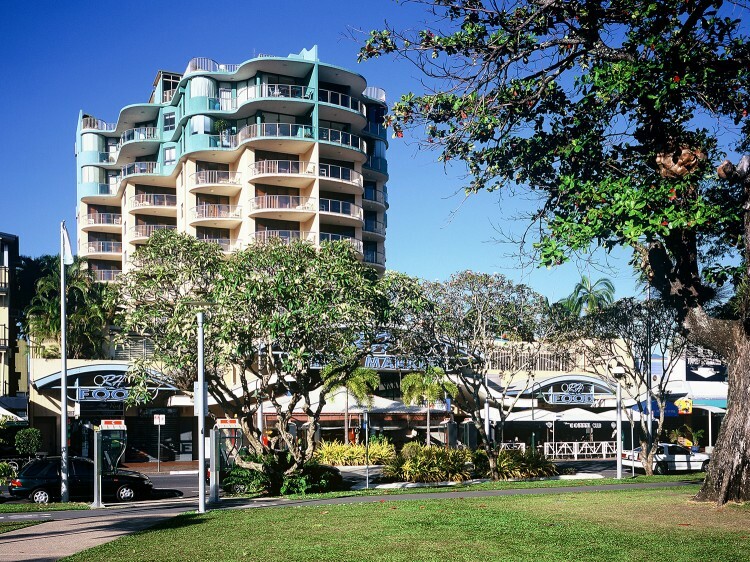 The resort is within walking distance of Cairns CBD and the bustling hub of the Esplanade’s restaurants and cafés. 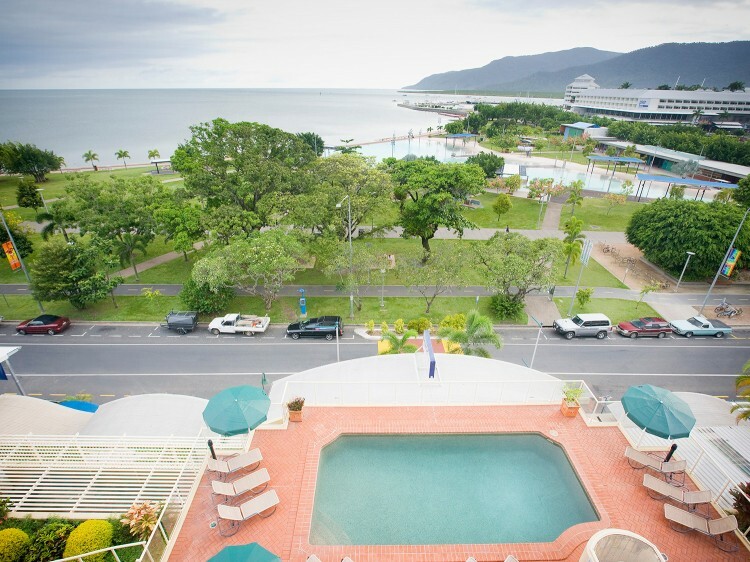 The famous Cairns Night Markets are literally on the doorstep and the Reef Casino is nearby. The resort’s self-contained one bedroom apartments all include kitchenettes, laundry facilities, balcony and a spa. Many rooms also have waterfront views. 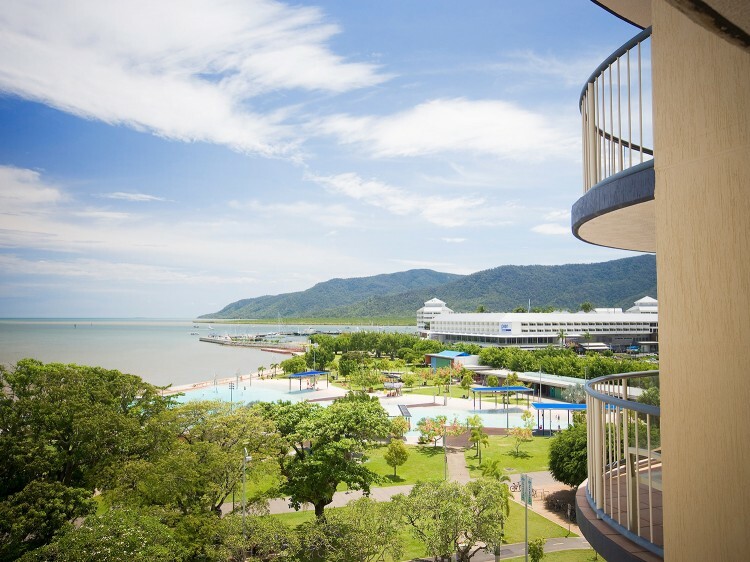 From the level two pool deck, guests can enjoy views of the ocean, Cairns Lagoon and the passing parade of marine vessels heading out to the Great Barrier Reef. Recreational facilities include a swimming pool, gymnasium and sun deck with barbeque facilities. Limited open-air car parking is available free of charge.